Hearing aids need batteries to run. Different hearing aids need different battery sizes, so it's important to know about what batteries your hearing aids take so you can keep them running and always have spares handy. Hearing aid batteries are generally made in five different sizes, which include sizes 5, 10, 312, 13 and 675. However, size 5 is rarely used anymore. Each size of hearing aid battery has a corresponding color and can last for varying amounts of time. They are all small button batteries, so they're easy to store and to carry around. There are a few things to consider when you're looking at hearing aid batteries. Certain battery sizes tend to be used in certain types of hearing aid. You might want to take this into account when you choose your hearing aids, especially when it comes to the cost of different batteries. For example, size 10 batteries are used in smaller hearing aids, such as mini completely-in-canal (CIC) hearing aids. The larger 675 batteries are used in BTE (behind-the-ear) hearing aids. Size 13 batteries are typically for BTE and ITE (in-the-ear) hearing aids, and 312 batteries are used for ITC and mini BTE hearing aids. Battery life is another important factor to consider when looking at hearing aid batteries. Batteries can last for various periods, depending on several factors. The size of the battery, the brand, how you use your hearing aids, and even the environment your batteries are stored in. Smaller batteries will generally last for three to 10 days, while larger ones could last two or three weeks. You can extend the life of your hearing aid batteries by opening the battery doors when you take your hearing aids off at night. It's also important to remember not to remove the colored sticker until you're ready to use them, as exposure to oxygen can activate them. Cost is also a vital consideration not just when you're buying hearing aid batteries but when choosing your hearing aids, too. Generally, you will spend more on the smaller batteries, because you will need to replace more often. If you need to replace your hearing aid batteries every three days, you will need to use more than 120 each year. Whereas, if they last 20 days, you will only need around 18 batteries each year. The larger batteries, such as size 675, cost less and last longer. You also need to know where to buy hearing aid batteries, and what you can do with them once you're done with them. Hearing aid batteries are readily available in a large number of locations, including grocery stores, retail stores, electronic stores, pharmacists, and many online retailers too. Your hearing care specialist can also provide batteries. Some can offer special deals to help you save money. When you're finished with your batteries, you can recycle them. 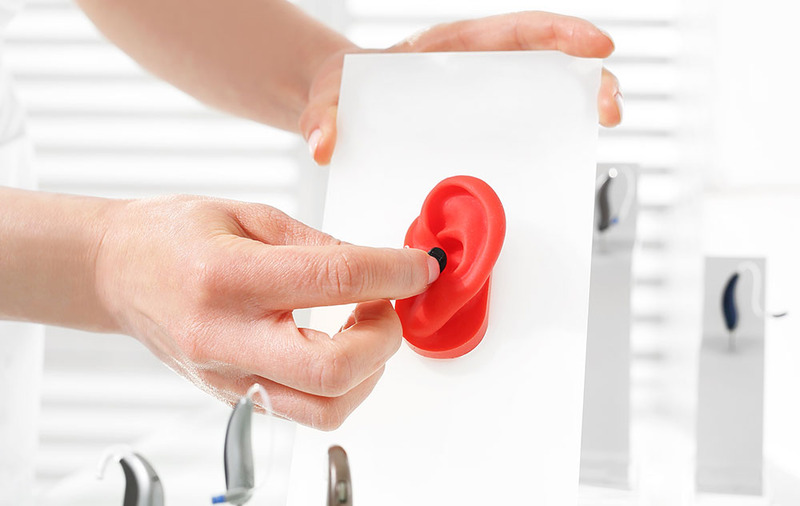 Many hearing aid centers offer this service or you might find other local places for recycling.